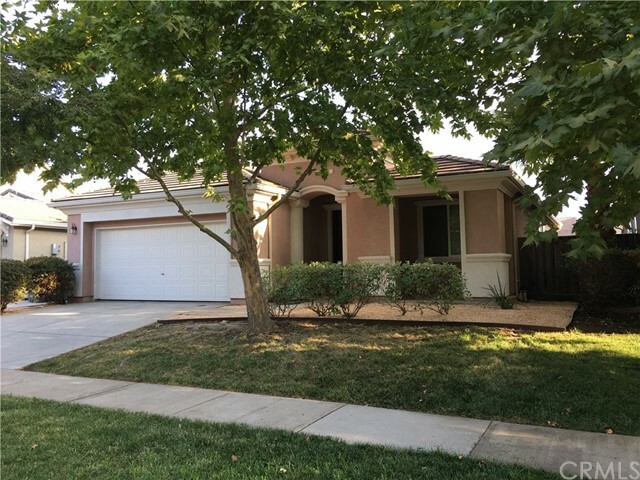 All Olivehurst homes currently listed for sale in Olivehurst as of 04/19/2019 are shown below. You can change the search criteria at any time by pressing the 'Change Search' button below. If you have any questions or you would like more information about any Olivehurst homes for sale or other Olivehurst real estate, please contact us and one of our knowledgeable Olivehurst REALTORS® would be pleased to assist you. "Take a look at this beautiful Plumas Lake home! Close to schools and parks, this home features a large updated kitchen, open layout and low maintenance landscaping." "4393 College way is a great move-in ready home! Won't last long, make it yours! 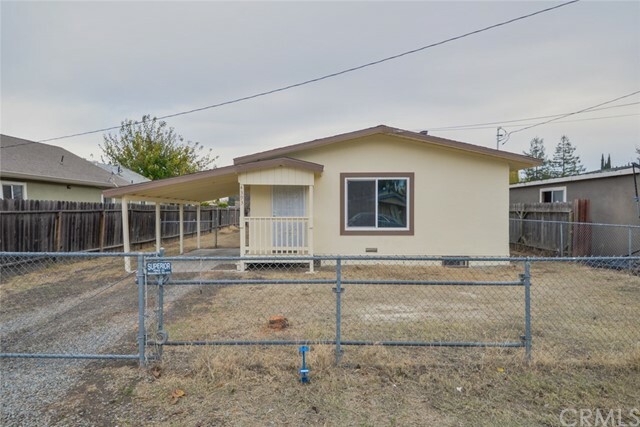 3bd, 1 ba family home located on a quiet st away from busy traffic. This home is structurally sound w/great bones! All big ticket items are in great shape, ie, brand new plumbing, new water heater, energy efficient windows. 2 new wall AC units. All wiring & panel are new w/permit. $35,000 worth of renovations done recently. This home features 1,023 sqft of living space. Spacious kitchen with plenty of cabinets. Nice open family area w/vaulted ceilings and wood exposed panels. Nice size bedrooms. Large low maintenance backyard. Side front covered patio. Such a great property to raise a family! Great for first time home buyers. Come use your imagination and make this nice property hour home! CALL TODAY!" 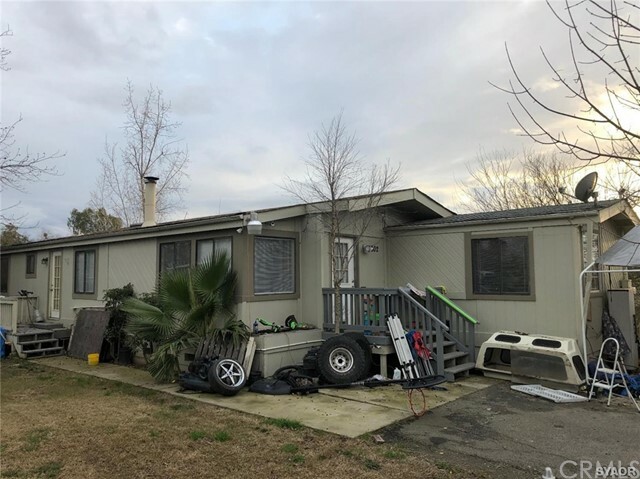 "This beautiful manufactured home sits on a permanent foundation. Front yard is gated, and it's the perfect place to play and relax. Home features include: newer carpet, recently painted, dishwasher, laminate flooring, dual pane windows and wood stove. Also well-maintained landscaping."